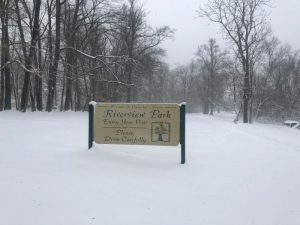 The Adopt A Bench program is designed to allow Hannibal residents and visitors to support Hannibal Parks by having a bench installed along the Hannibal riverfront. Participants can use the program to remember a loved one, celebrate a joyous occasion or promote a business or organization. Participation in this program includes the purchase and installation of the bench, as well as a memorial plaque. The riverfront will feature benches on the sidewalk promenade along the riverfront. Benches may be purchased for $2,000. 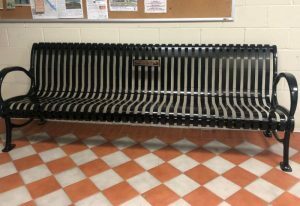 Check out the bench at the Admiral Coontz Recreation Center to see what the bench looks like! 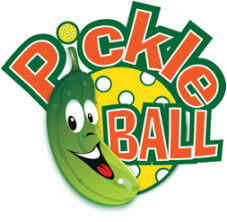 Sign up now for Spring Pickleball! Play begins March 7 in the Admiral Coontz Recreation Center, check out our website for more information. 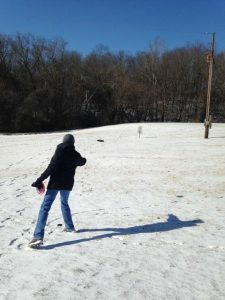 Ice Bowl…it’s not for everyone! Don’t have FOMO! Teen Fair Feb. 2 going to be lit! 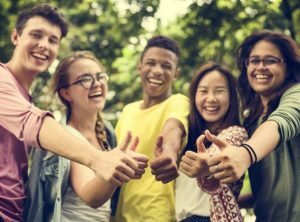 Teen Health Fair 11 a.m. to 2 p.m. at the Admiral Coontz Recreation Center, variety of booths on health and safety for teens, a DJ with music, free prizes and food, sponsored by Hannibal Parks & Recreation and CHART Teen Task Force. Learn more about jobs at the Hannibal Aquatic Center and in the parks at a Job Fair! 5-6 p.m. Feb. 28 in the City Council chambers at City Hall, 320 Broadway. It’s our story, let’s Celebrate! We’re making big plans for 2019, our Bicentennial! Bookmark now to find out everything! Mark Twain Museum Fabulous 50s Trivia Night 6:30-9:30 p.m. Feb. 8 at American Legion Post 55. To register your team, donate items to the silent auction or sponsor a round of trivia for $100, call 573-221-9010 ext. 404. BounceFest 11 a.m. to 4 p.m. Feb. 9 at Admiral Coontz Recreation Center, hosted by Mr. Wizard’s Bouncing Castles. West Community Center YMCA Greater Days Basketball Tournament Feb. 9-10 at Western High School in Barry, Ill. Contact Mathew Bradshaw for more information. Chocolate Extravaganza March 8-10 in downtown Hannibal. Check her for details. Big River Steampunk Spring Faire March 30-31 Admiral Coontz Recreation Center. Check out the website here! 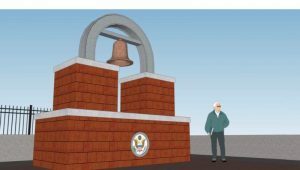 Help us honor the veterans The Veterans Memorial and Freedom Bell will be located in Cardiff Hill Overlook, surrounded by memorial bricks with the names of veterans. Honor veterans by purchasing a brick for $125. Here’s how to get involved!